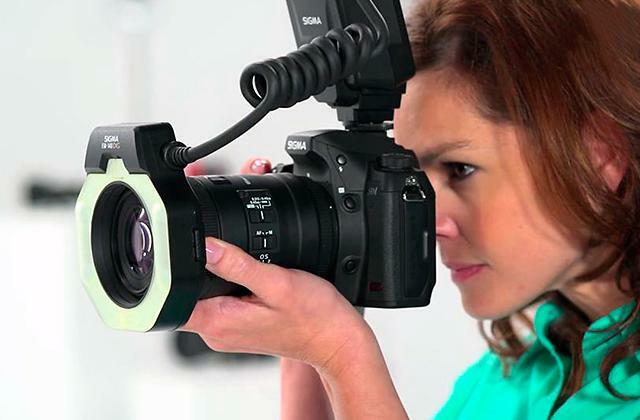 You don't need to take the bag off to get the camera or replace a lens. There are 3 additional loops for mounting additional photo accessories. The bag might tilt sideways when you are wearing it if it's loaded with lots of stuff. 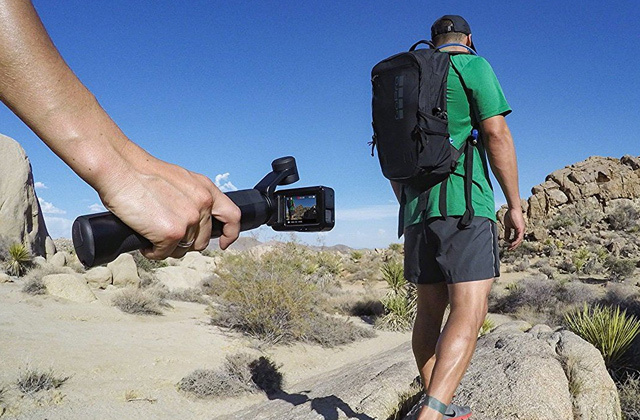 Lowerpro camera bag is perfectly suitable for carrying it on your right shoulder. You will be able to take a picture of anything you wish during a photo tour. The shoulder strap is rather wide, which makes this bag very comfortable to carry. The upper lid is magnetic. This Think Tank Photo bag is suitable for mirrorless cameras only. 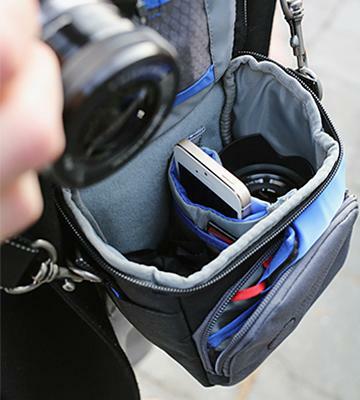 It's a compact bag created specifically for mirrorless and ultra-zoom cameras. 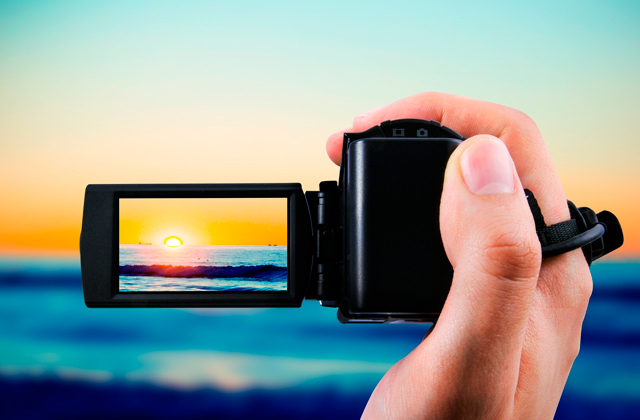 Excellent choice for amateur photographers! This Canon camera bag has a shoulder pad for your convenience. The side pockets are quite large and easily accessible. The rear side of the bag is soft to avoid rubbing against your clothes. Plastic latches are rather fragile. This camera bag will certainly be appreciated by people who adore Canon products. The item is large enough to accommodate a DSLR camera and keep it safe. PU leather is totally moisture-resistant so even a rainfall isn't a problem for this camera bag. Side pockets are quite small. 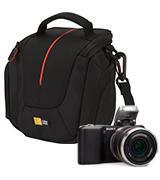 Topixdeals bag is suitable for a single DSLR camera. Safe transportation and storage are guaranteed. It's easy to store this lightweight camera bag. All items inside the bag are seen well thanks to the light interior. The material this camera bag is made of seems thin. It's one of the most compact bags for hybrid and ultra-zoom cameras. It's easy to carry no matter where you go! The Lowepro company offers a fantastic camera bag that can satisfy any photographers - from an amateur to a skilled professional. First of all, it's actually a sling camera bag and such design makes this product really convenient for people who travel a lot. You will be literally amazed at how easy accessing your camera will be if you pick this bag! A single rotation from back to front - and you will take the camera (or one of the accessories for it) out. 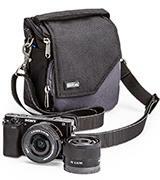 No need to mention, this sling camera bag is rather large: the main compartment can accommodate a full-sized DSLR camera with a standard lens, 1-2 additional lenses, and even a flash. Of course, you can adjust the size of the interior compartment with the help of soft dividers, so you will be able to store lenses of a various size. 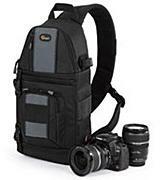 This sling camera bag has many small pockets for all kinds of accessories a photographer needs. But that's not all! This fantastic bag has the Hideaway Tripod Mount™ system that allows you to attach a small tripod to a side of the camera bag. Expand your photography skills with this Lowepro camera bag! Think Tank Photo produces a lot of bags for DSLR and mirrorless cameras. Mover 10 is a compact camera bag designed for storing and carrying a mirrorless or ultra-zoom camera, an auxiliary lens, and some accessories. There is also a cell phone pocket on the front panel of the bag and 2 gusseted pockets. As for the material this DSLR and mirrorless camera bag is made of, it's polyester with a polyurethane coating (which makes the item water-repellent) and nylon. In all, the design of the camera bag is well-thought-out. 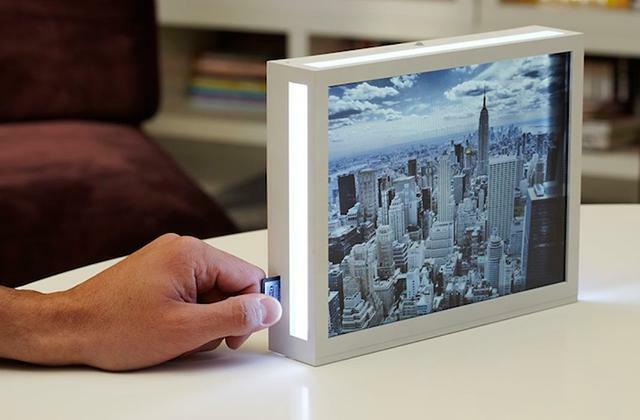 For example, the lid is magnetic, which means you can easily access your camera and take it out to take pictures. Mover 10 has a shoulder strap which is truly unique as it allows you to carry the camera bag on your belt or as a handbag. No reason to worry that you might lose any of the stuff from your bag - the pockets are zippered and will never let you down. 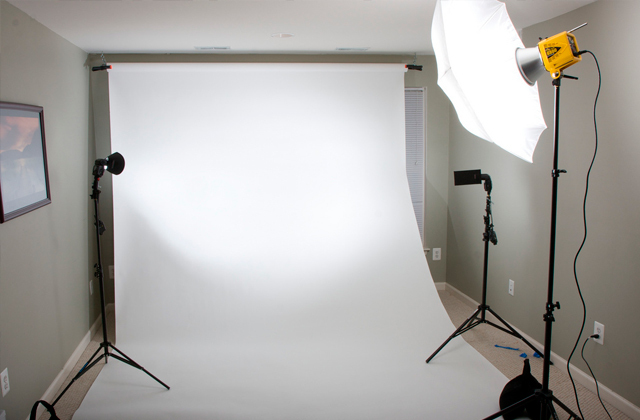 Since there is a tripod mount system, consider getting a camera tripod. For many years there has been a discussion as to which cameras are better - Nikon or Canon. Actually, it's difficult to choose the leader as both manufacturers produce cutting-edge cameras popular all over the world. 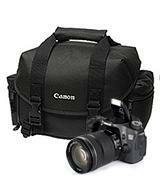 Yet, if you prefer Canon, you will surely like this camera bag from your favorite brand. 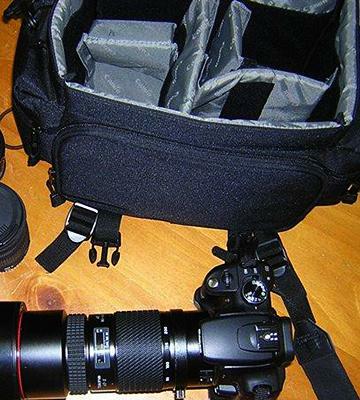 No doubt, this Canon camera bag is a choice of professionals! The item combines the excellent quality and quite an attractive price. It's made of cordura or, in other words, thick nylon fabric known for being water-repellent and extremely durable. 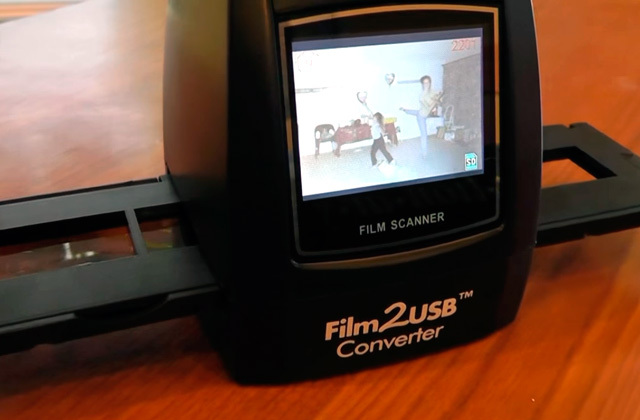 The rear side of the camera bag is smooth to minimize rubbing against your clothes. 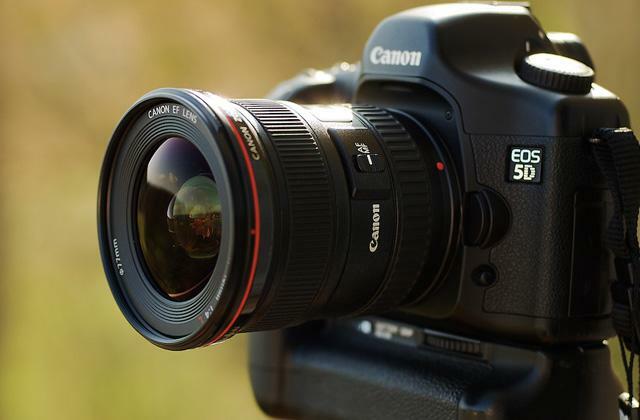 As for capacity, this Canon model is large enough to accommodate a typical DSLR camera (with a lens attached) and 2 extra lenses. 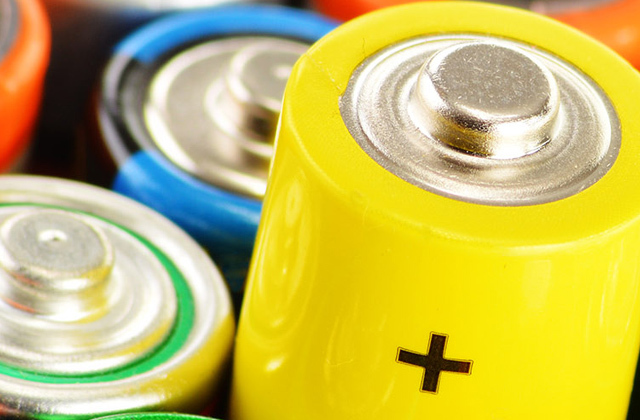 Moreover, you will also be able to carry a charger and some other accessories, such as filters, memory cards, a smartphone, etc. The lid is kept closed with the help of 2 reliable clips, so nothing will fall out of this bag. Professional photographers usually carry a tripod or a monopod, so this Canon camera bag has special tripod straps. The first thing you need after purchasing a camera is a bag for it. 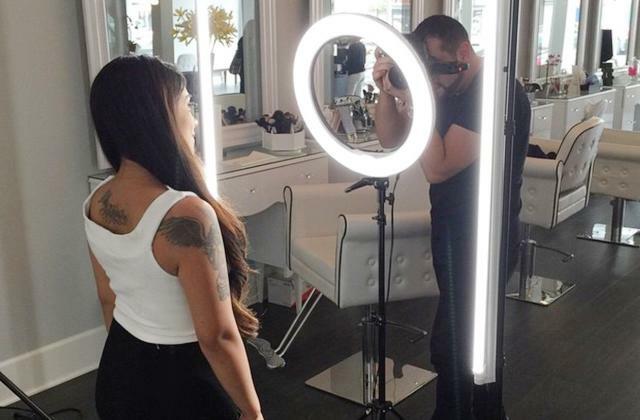 Professional cameras are very expensive and, thus, require a due care. Some people choose a bag depending on the level of protection it provides, others pick large models for storing all lenses and accessories. 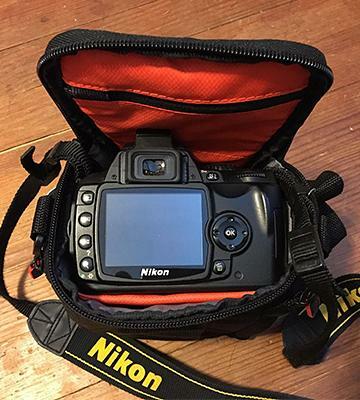 Yet, many photographers focus on stylish camera bags just like this Topixdeals model. It's big enough to accommodate a DSLR camera and several accessories for it. 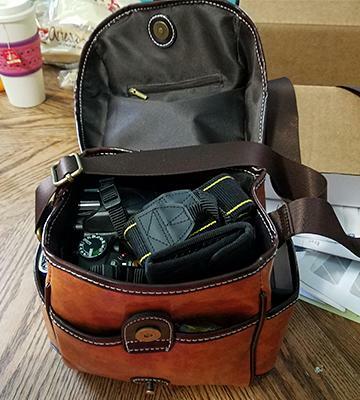 This camera bag is quite different from most other similar items and the first thing you notice is the color - it's brown. The item is made of PU leather which is totally waterproof. There is a soft removable case inside; it protects a camera if you accidentally drop it or bump the bag into something. The camera bag is big enough to hold a DSLR camera of any type, though it doesn't allow carrying several lenses. 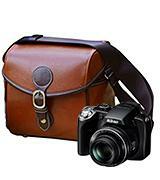 However, if the style is your priority, this leather camera bag will be the perfect pick for you. Case Logic is a renowned manufacturer of bags and covers for different digital gadgets. No doubt, the company produces quality items affordable to an average customer. The DCB-304 camera bag is suitable for mirrorless and ultra-zoom cameras, though it's too small for a DSLR. There are small pockets for a cable, memory cards, and other small accessories. The interior of the bag is soft and leaves no scratches on your camera's display or lens. The mirrorless camera bag comes with a handy shoulder strap that you can quickly remove in case you don't need. Also, there's a loop for carrying the unit on a belt and a soft padded handle on the lid. In all, this camera bag will come in handy for amateur photographers who don't need to carry large DSLRs with severals lenses and scores of accessories. No matter how expensive your camera is, it requires a high-speed flash memory card. 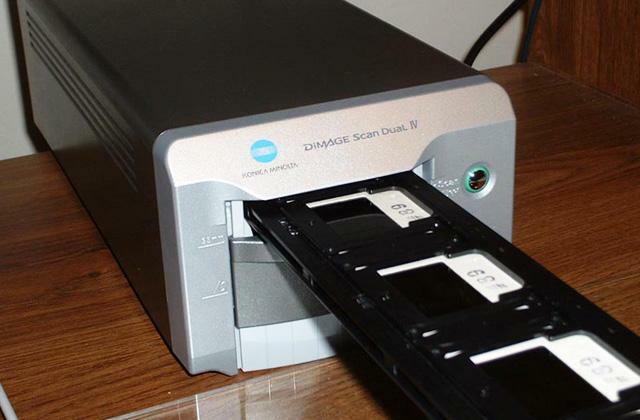 Therefore, we recommend checking out or preview of the best SD memory cards. If you are going to buy a camera, you should purchase a bag for it too and it's not as easy as it seems to be. Lots of people use hybrid or ultra-zoom cameras and wish to use a compact camera bag while professional photographers usually pick large bags that can accommodate a DSLR camera and several lenses for it. 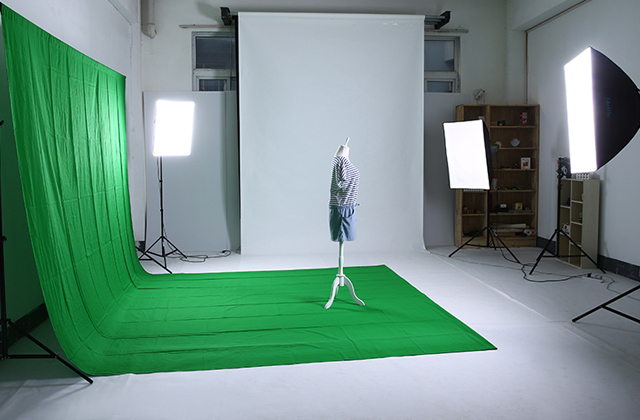 Moreover, customers also consider the design of a camera bag and the safety it provides. Thus, we have selected the best camera bags to help you take the best pick! If your camera bag isn't big enough to bring around when traveling, you may be interested in purchasing one of the camera backpacks that we've compared in our recent review. 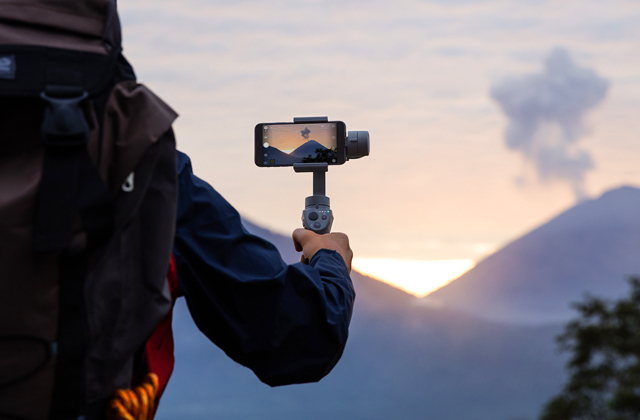 Customers who love taking pictures in extreme conditions should definitely acquire an action camera, one of the best gadgets to keep as a companion. 1. Paula Felps In the Bag: 7 Things to Consider When Buying Your Next Camera Bag, B&H Photo Video. December 2015. 2. Daniel Smith Choosing the Right Camera Bag – and Why You May Need More than One, Digital Photography School. 3. Paul Nuttall Choosing a Camera Bag, What Digital Camera. June 14, 2016. 4. Michael Gabriel How to Pick the Right Camera for Your Needs, Contrastly. April 21, 2014. 5. Camera Bags: How to Choose, REI.